. Pls check your phone model before buy it . 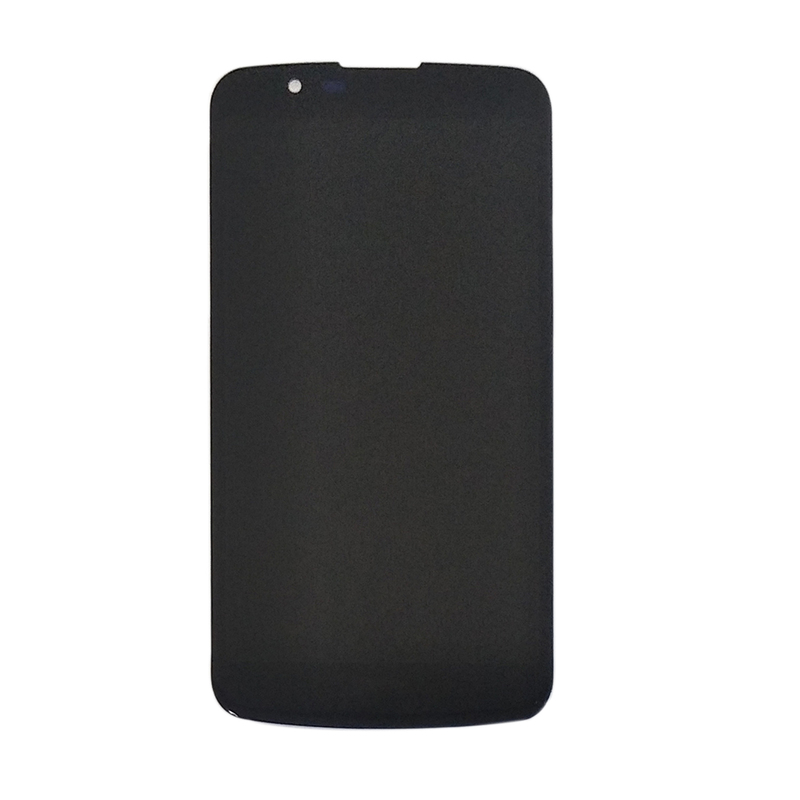 Or tell your phone model for us , in order to we can send the correct one for you .thank you . 2.Each screen is tested before shipping and 100% working well. 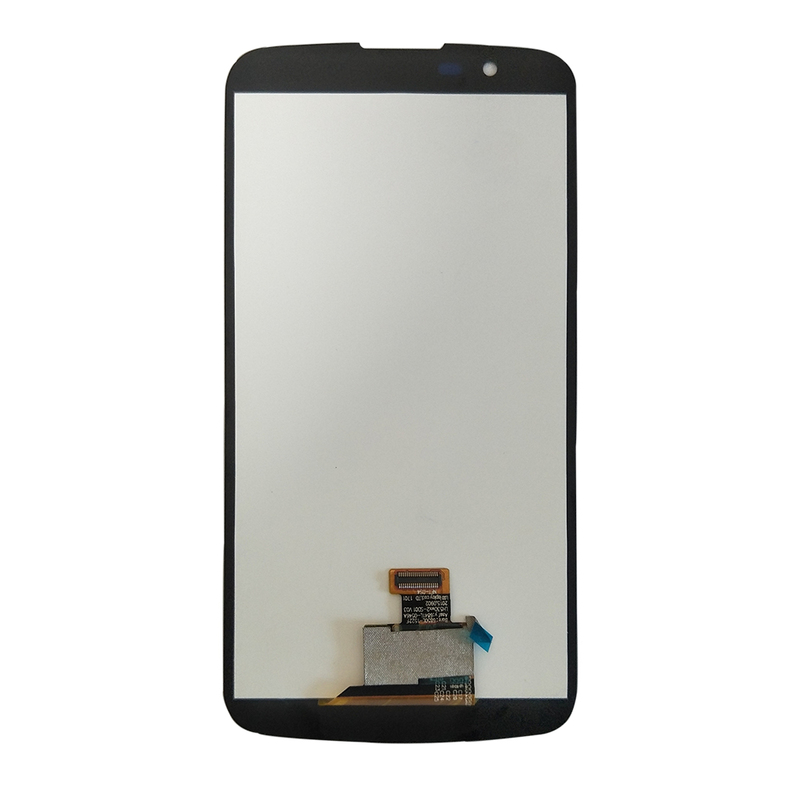 3.Complete Assembly LCD Screen with Touch screen .Multi-touch Function. 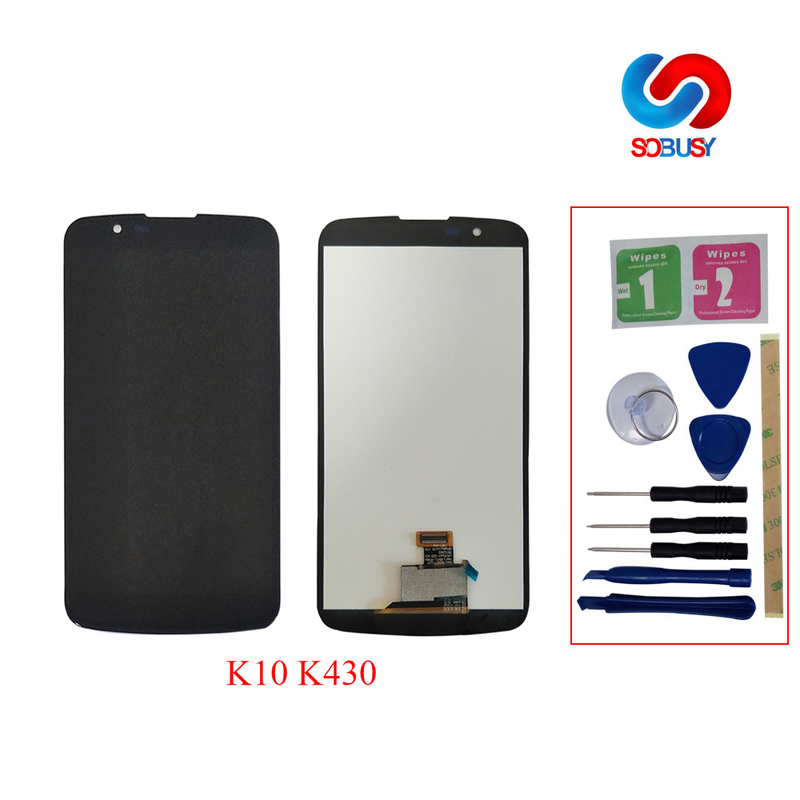 4.LCD screen and touch screen has already been assembled, easy for your installation. Please shut the phone down before you make the test. 1. Please remember that test your product before you install it. 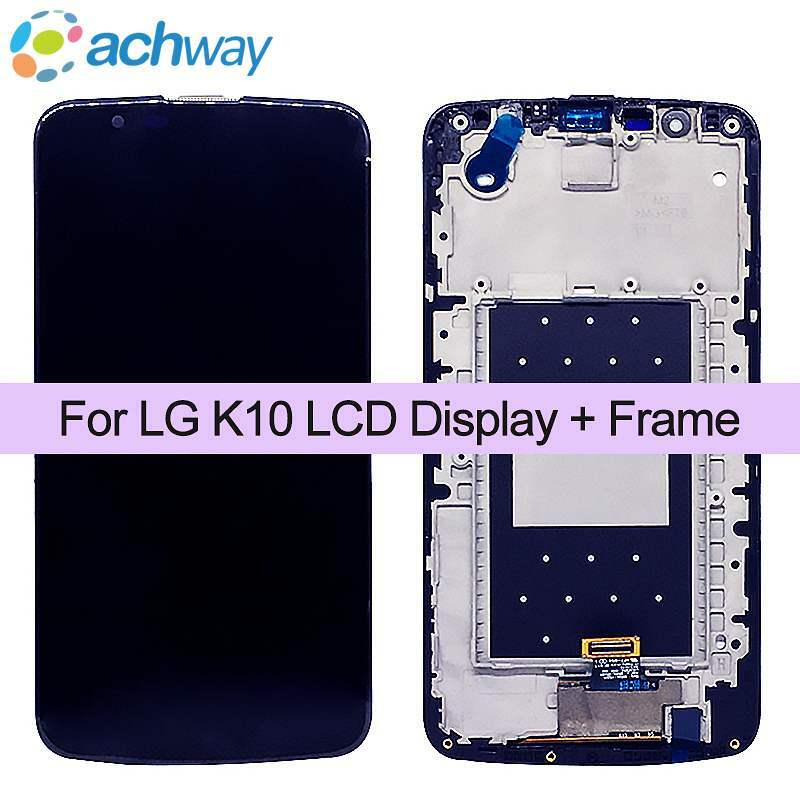 If not, it will be difficult to judge the responsibility if the LCD is damaged.Please test the product first, and if there is a problem, communicate with the seller in time.If the buyer has already installed the product after feedback, the seller will not take any responsibility for the product. 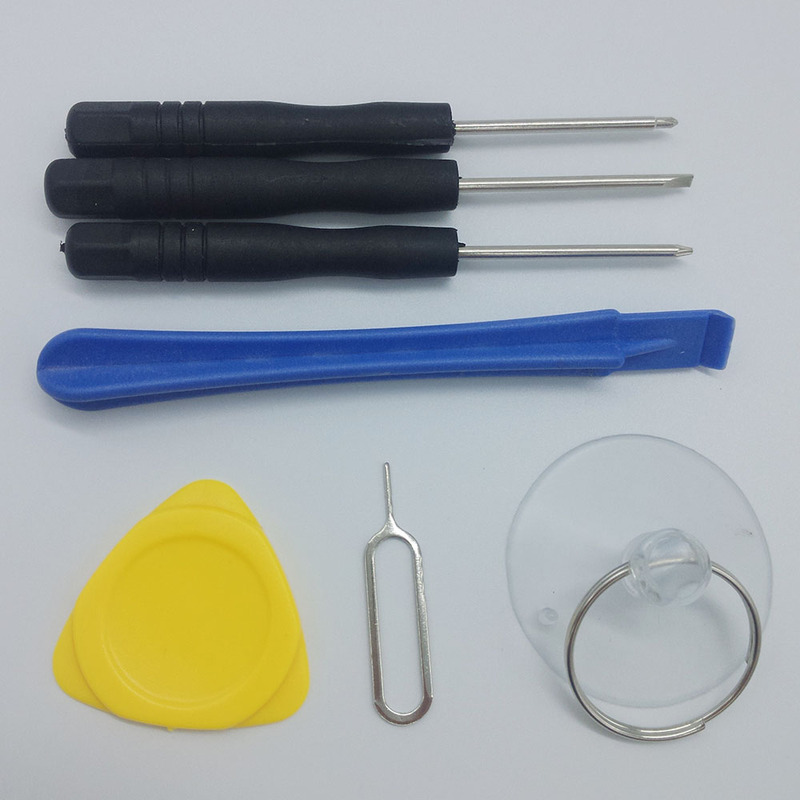 2 .If there is any problem, please send me a video, which shows the front and back side of the product and the process of testing.in order to we can give you a solution as soon as possible. 3.It is not an easy job for someone who has no experience to replace the cracked screen, by using this "screen no frame". We advise you to ask for help at your local repair store or try to buy screen with the frame. if you insist to replacement "screen no frame " by yourself,Pls get more information online to know how to do before start and be careful.